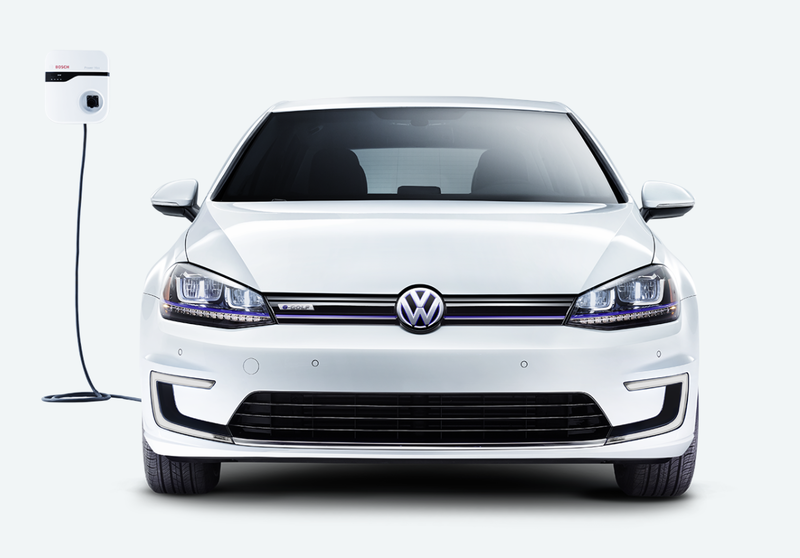 Volkswagen will begin increasing the production capacity of the e-Golf at its facilities in Europe starting in March 2018, company spokespersons recently revealed. The plan is reportedly for the daily production capacity to be increased from 35 to 70 cars a day. Assuming that’s an average with no days off, that’s 25,550 Volkswagen e-Golfs per year — a bit more than the planned weekly production of the Tesla Model 3. “To meet higher demand for the (Volkswagen) e-Golf, production capacity at the Transparent Factory is to be increased. From March 2018, production is to increase step-by-step from 35 to 70 vehicles per day. The plant will switch from single-shift operation to 2-shift operation in the course of this change,” a statement on the matter read. To put those figures in a different context, this means that monthly production will increase from around 1,050 units to 2,100 units. In other words, the plans are very doable, and considerably less ambitious than the production capacity increases for electric vehicles now being implemented by Nissan, Hyundai, and Tesla (obviously, Tesla is facing some growing pains in this regard). To provide a bit more explanation of the plans here, Samsung SDI’s new electric vehicle battery manufacturing plant in Hungary is expected to begin operating sometime around March. Samsung SDI is the company’s key battery supplier in Europe. 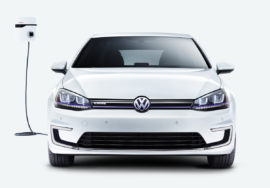 Unless Volkswagen plans on very poor e-Golf sales following the release of long-range EV offerings such as the new Nissan Leaf, the Tesla Model 3, etc., then the model will likely need a battery pack upgrade sometime next year. That would lead one to think that the 48.4 kWh option — made possibly by the use of 50 Ah Samsung SDI cells — is likely within the near future.